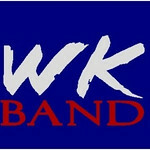 Welcome to WKBandPhotos.com, the official photo site of The White Knoll Marching Pride and the bands of White Knoll. Through this site, you have the opportunity to purchase pictures and download videos from various events. All images are edited and of the highest quality and resolution. This photo site is for the exclusive use of the students, their friends, and relatives and to generate interest in the GREAT bands of White Knoll High School. The White Knoll participants are free to save the photos for their personal use and are encouraged to do just that. 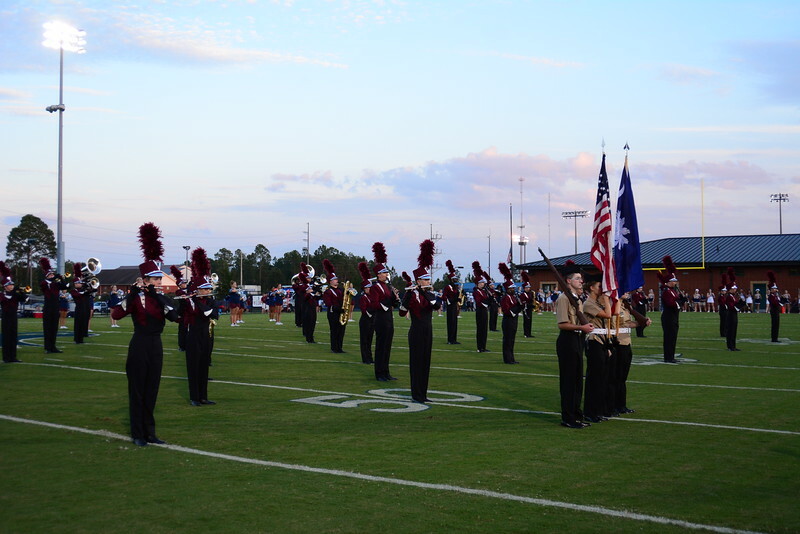 This website is owned by the White Knoll Band Boosters and maintained by the Media Committee. Photo contributions are made by Chris Varnadoe, Megan Barnett, and Heather Green. Proceeds from this site will supplement band programs and fund various aspects of the band. If you have any questions or wish to submit images, please contact the Media Committee at wkbandphotos@gmail.com.